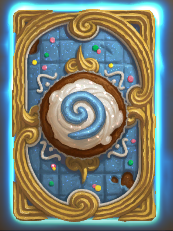 As soon as I saw the card back from the April season, I wanted cupcakes. 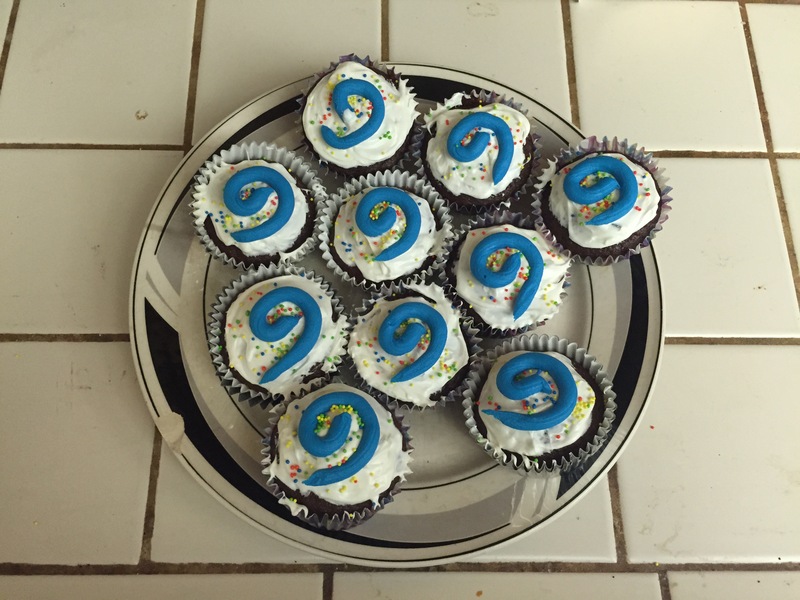 If Hearthstone was going to inspire me to make cupcakes, I might as well make Hearthstone cupcakes. I obviously took a little liberty with them. I enjoyed the sprinkles on the card, but I didn’t really have a “background” to the real cupcakes. I opted to put the sprinkles right on the cupcakes. The colors don’t match perfectly and blah blah blah, close enough. At least I have cupcakes.